Cotton buds, air freshener, detergent and cleaning agents, or diapers – packaging tasks in the consumer goods industry are diverse. This is where the professional sensor solutions from SICK for secondary and final packaging are primarily in demand. 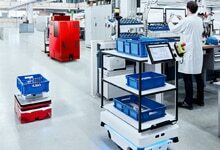 Various product sizes and containers require extremely flexible machines and a wide spectrum of intelligent and connectible sensors. 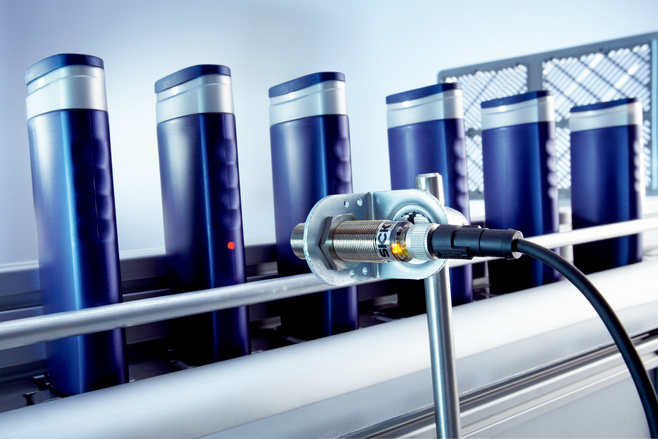 Laser systems and camera sensors from SICK result in efficient packaging plants throughout all the processes of the industry.